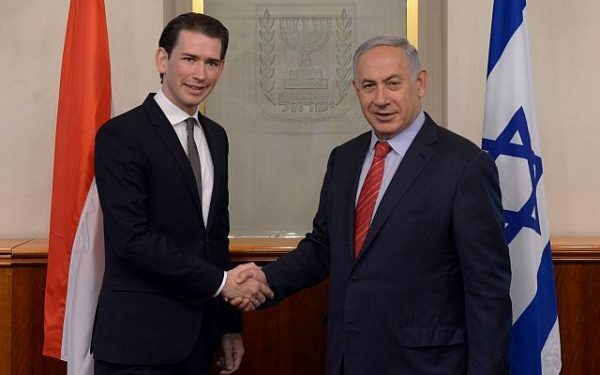 Visiting Israel this week, Austrian Chancellor Sebastian Kurz minced no words in fully accepting Austria’s responsibility for its role in the Holocaust. For decades after World War II, Austria basked in the blithe, blissful belief that it was a victim of German Nazism rather than an active collaborator in Germany’s crimes against humanity. But in the past 25 years, a succession of Austrian governments have incrementally demolished this convenient, self-serving myth. 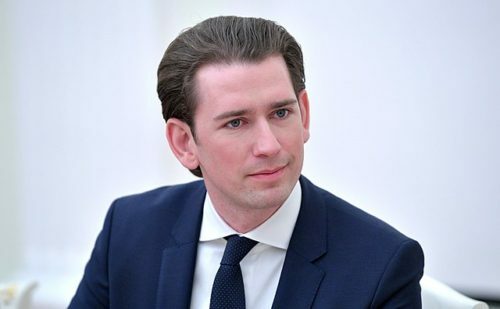 Kurz, at 31 the youngest national leader in Europe, has hewed to this policy with conviction and sincerity since his election in 2017. Five months ago, as the 80th anniversary of Germany’s annexation of Austria loomed, Kurz urged his fellow Austrians not to forget “the sad and shameful days of March 1938,” when German troops marched into and occupied their country. This was followed by German Chancellor Adolf Hitler’s visit to Vienna, where he received a rapturous welcome. Austria’s attitude of self-forgiveness and its refusal to accept historical responsibility for its association with the Third Reich — a theme neatly encapsulated in the 1965 Hollywood movie The Sound of Music — was totally unlike that of Germany’s policy of fearlessly coming to terms with its past. As a result, Austrian reparation payments to Holocaust survivors were minimal and high school texts all but ignored Austria’s Nazi legacy. Lest it be forgotten, Hitler was born in the northern Austrian town of Braunau and developed his pathological antisemitism in Vienna in the first years of the 1900s. Many Austrians exulted in Austria’s amalgamation with Germany. A disproportionate number of high-ranking Nazis and concentration camp administrators were of Austrian origin. “Austrian society was a society of perpetrators, not victims,” said Manoschek, now a professor of political science at the University of Vienna. 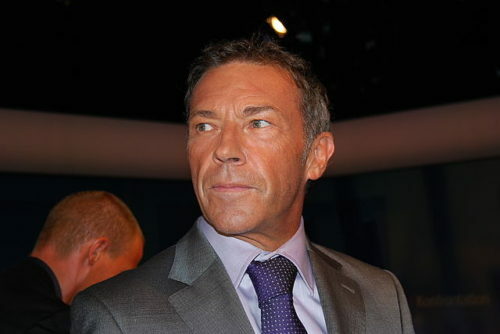 Anton Pelinka, formerly the director of Vienna’s Institute of Conflict Research and currently a professor of political science at the Central European University in Budapest, said that a “strong and important” minority of Austrians belonged to the Nazi Party, and that most Austrians took advantage of the Aryanization decrees that robbed Austria’s Jewish community of its wealth. The majority of Austrians, however, were not involved in Nazi crimes and just tried to get by, he noted. Austria’s belated acknowledgement of its complicity in German atrocities, during which 65,000 Austrian Jews were murdered, was begun by Franz Vranitzky, its chancellor from 1986 to 1997. Analysts believe that Vranitzky’s statement was prompted by the fallout from the Kurt Waldheim affair and by an incendiary comment made by the leader of the right-wing Freedom Party, Jorg Haider. 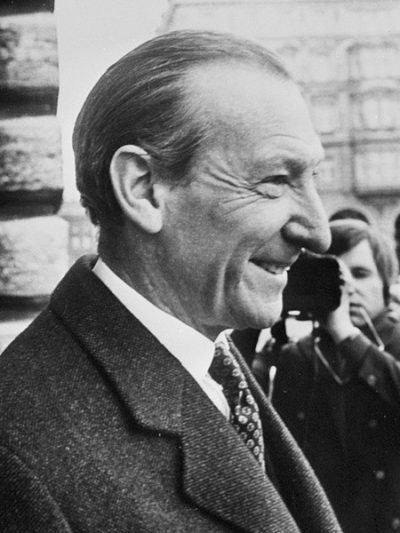 Waldheim, the former secretary-general of the United Nations, was elected president of Austria in 1986 and served until 1992. On the eve of his electoral victory, Profil magazine, based in Vienna, and the World Jewish Congress accused Waldheim of moral negligence for having concealed his wartime record as a Wehrmacht officer in the Balkans. In the ensuing uproar, Austria’s international image was gravely damaged as its involvement in Nazi crimes was highlighted. 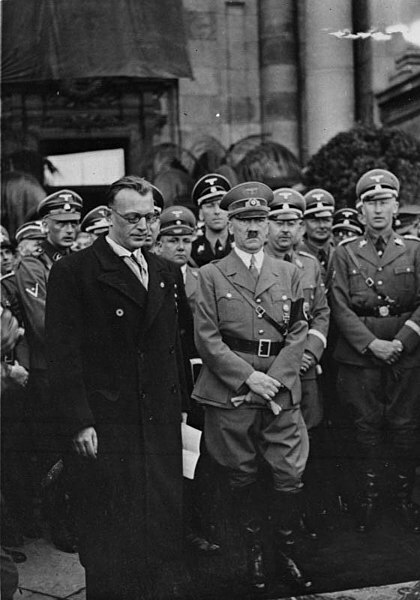 Haider exacerbated an already bad situation by praising the labor policies of the Nazis. While in Israel, Vranitzky promised to improve and broaden assistance to Austrian victims of the Holocaust and announced that former Austrians could regain their citizenship and thus be eligible for social welfare benefits. Later that year, the Jewish Museum in Vienna, which had been closed by the Nazis, was reopened with the financial assistance of the Austrian government. Subsequently, Austrian pledged funds to preserve the Auschwitz-Birkenau concentration camp in Poland, a project launched by the Ronald S. Lauder Foundation. In a ceremony in New York City, Vranitzky called the preservation campaign an “extremely important” task in light of efforts by neo-Nazi propagandists to deny the Holocaust. Since then, Austria has taken further steps along these lines. Austria has given survivors about $1 billion in reparation payments. The Holocaust is now a mandatory subject in schools. Students visit former Nazi extermination camps. Teachers undergo training in Israel. In Vienna, a monument now commemorates the deportation of Jews to concentration camps. Austria’s attitude toward the Holocaust has certainly evolved. No longer is Austria just a victim of Nazi aggression, as Kurz and his predecessors have said.